Banana Coast Tour’s team is a group of tour and excursion experts compiled from the tourism and cruise industry. We are dedicated to making your time in Trujillo an amazing and refreshing experience. Our friendly and professional team at BANANA COAST TOURS is highly committed to meet the expectations of all guests and deliver superior quality services on all of our shore excursions. Licensed and experienced guides with in-depth knowledge of the land will be at your service.Trust that Banana Coast Tours will deliver on our core company values of Quality, Safety and Fun. With Banana Coast Tours you will always find a welcoming smile and friendly service with our team, making it the ultimate experience. Banana Coast Tours offers a variety of fun-filled tours that include beach break, snorkel, wildlife park, nature, historical, cultural and of course, scenic attractions! Looking for an affordable retirement property, a vacation rental or a great way to invest your money? Here is a unique opportunity to purchase Caribbean property for less than the original developer listing price. 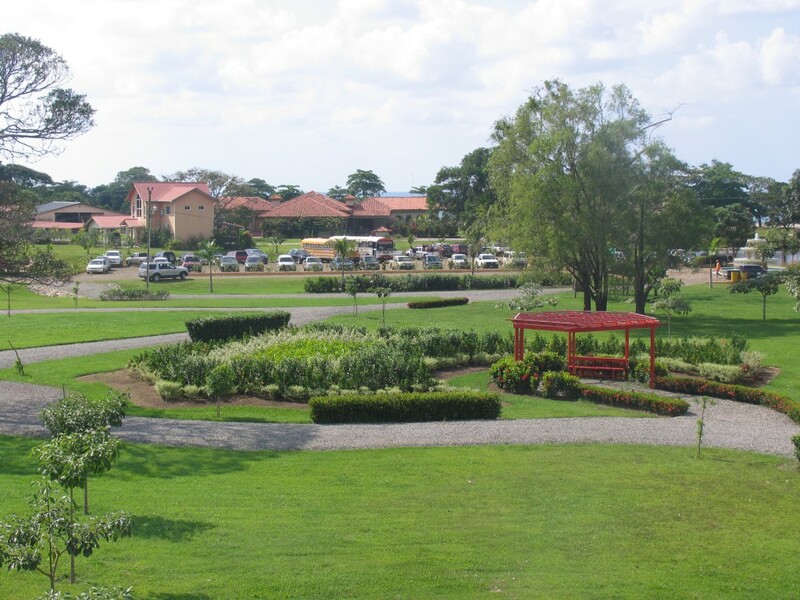 All properties are fully titled and located in secured gated communities. Pre-development or fully serviced lots are ready to build your dream home immediately. Banana Coast Landing is a themed retail destination with approximately 50,000 square feet of retail shopping, including jewelry stores, designer boutiques, and a themed restaurant and bar. The site is home to an Excursions Marina and a large, sandy beach. A finger pier is planned to accommodate two post-Panamax cruise vessels, with a tender dock currently available for ships’ tenders. 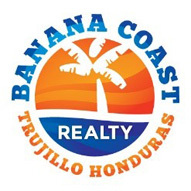 Trujillo, Honduras is a rising marketplace ready to be the next Caribbean Hot Spot…and Life Vision Properties has more than 1500 acres now in development. Our gated communities Campa Vista, Coroz Alta & Alta Vista offer estate size exclusive residential lots with panoramic views of the Caribbean Sea and are still available at ground floor pricing! Jaguar Construction is a premium builder in Trujillo, Honduras. We build to North American standards,maintain a high level of Customer Care, and offer a full suite of services from architectural design, engineered blueprints, and a finished product you can enjoy for generations.